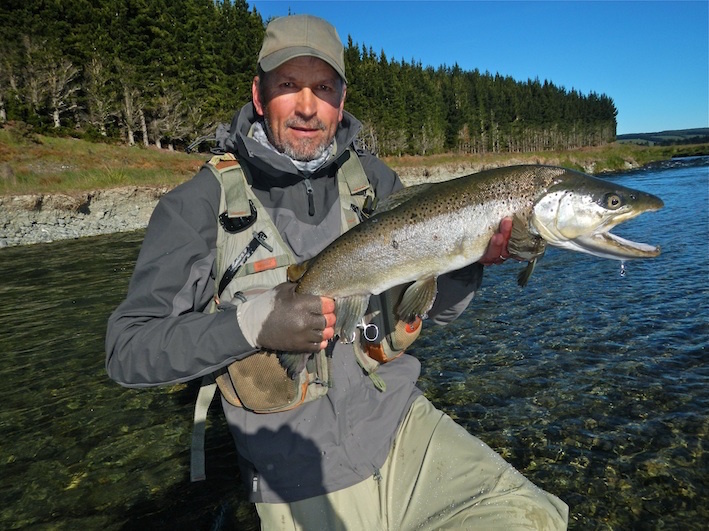 Born and raised in Southland and presently living in Gore, I have always lived only a short distance from some of the best trout rivers in the world. These rivers are well known for there prolific hatches and healthy population of trout. Witnessing from a young age these hatches and the feeding frenzies that followed was the beginning of a life long passion in the pursuit of trout. Forty years of refining the art of fly fishing was to follow along with getting an in depth knowledge of Southern rivers. I specialize in sight fishing for Brown and Rainbow trout with dry fly and nymph.